What is direct injection? And what are some of the pros and cons of this technology? 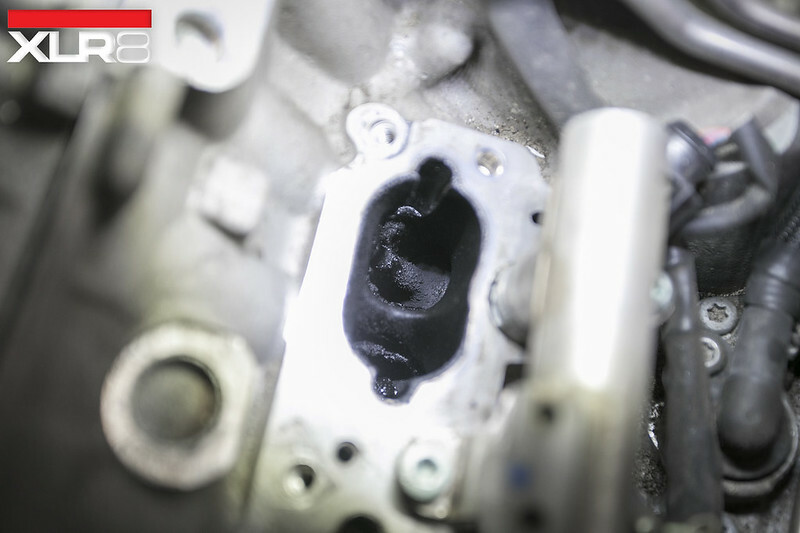 Direct injection sprays fuel directly into the combustion chamber rather than the intake track. This is a faster, more efficient way to get fuel into the cylinders. This leads to better fuel economy and cleaner emissions. With any advancement in technology comes a great benefit, but you can also see the negative effects. In this case… carbon build up! By spraying fuel directly into the cylinders you lose the ability to lubricate the valves (which allows them to stay cleaner for longer) like older model vehicles. WHAT ARE SOME SYMPTOMS YOU MAY EXPERIENCE IN A CAR THAT HAS SIGNIFICANT CARBON BUILD UP? We highly recommend bringing us the car to be diagnosed by a professional. 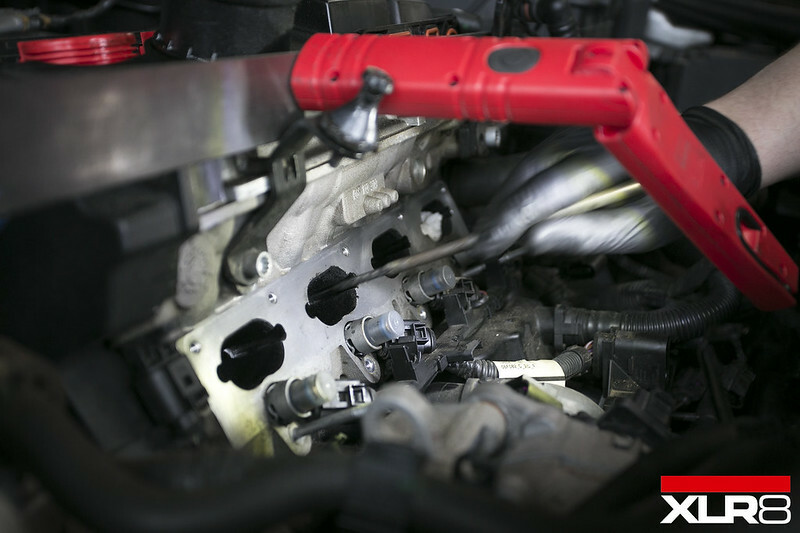 There are many parts to these vehicle that share similar symptoms, so pulling the car apart to perform this service might not be all that is needed. To avoid issues like those listed above, we recommend a cleaning service as scheduled maintenance, which is typically due around 60k miles. 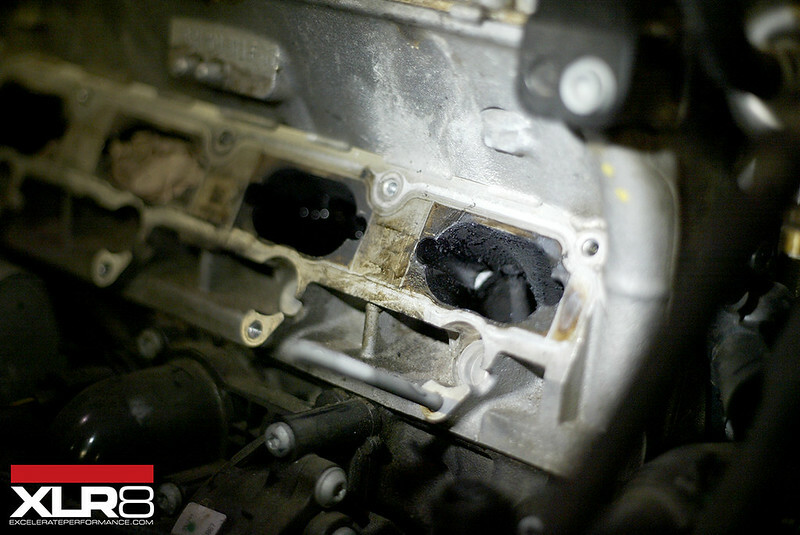 By pulling off the intake manifold you gain access to the valves to clean them. 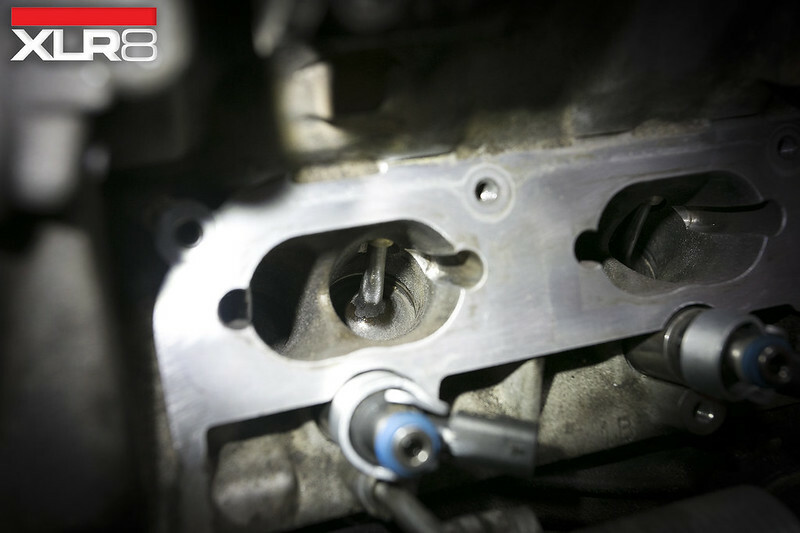 This is the most thorough process to cleaning the buildup off the valves, and Excelerate Performance as made a tool specifically for this service to make sure it is done right! All cleaned up and running right! WONDERING WHAT A SERVICE LIKE THIS COSTS? Contact our service department (service@xlr8.com) for a personalized quote! Or, feel free to send us a PM with your vehicle info and we can get you a quote that way!